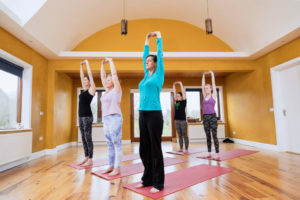 During a One on One Yoga session the focus is on your posture, how your body moves in everyday actions and in yoga poses, the quality of your breath, and the health of your mind- body connection. Noeleen examines your natural tendancies and lifestyle factors that may be effecting your health, posture and practice. Before your One on One Yoga appointment you will fill out a consultation form detailing you health and yoga history. Together we will identify the key areas that need to be addressed and how best to do that. 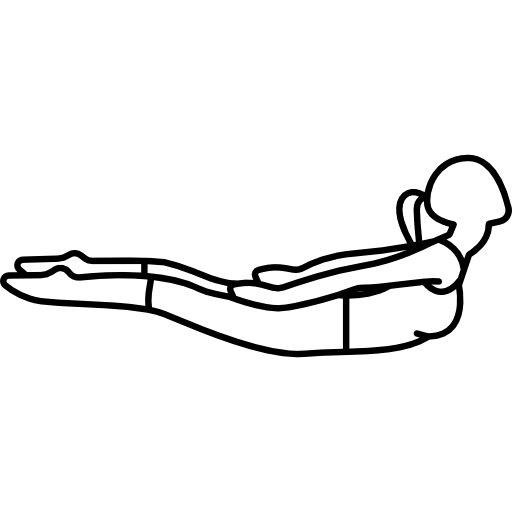 It is worth mentioning that you will leave with homework in the form of breath work or Pranayama and an asana sequence tailoured specifically to you. You must be willing to do this work if you want to experience the powerful effects of the practice. Very often, if you go to busy yoga classes the teacher may not have the time to give individual feedback to students. You may not fully understand what the correct placing and alignment is in any given pose – having a One-on-One student/teacher ratio solves that issue. The teacher can ‘see’ you clearly and help move your practice to the next level. 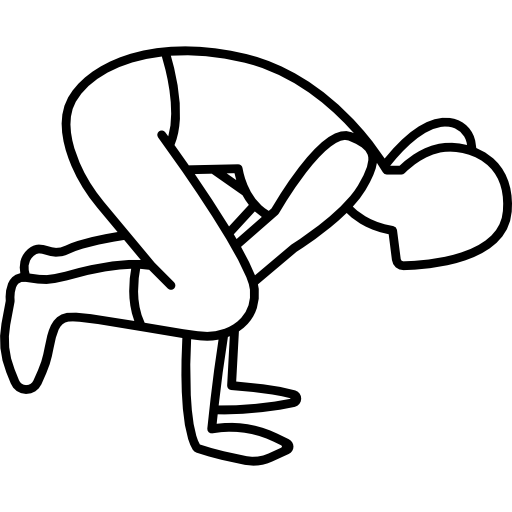 Yoga poses can be challenging but should never cause pain. If there are poses that are creating discomfort during or after class or personal practice you must identify what the cause is and One on One Yoga sessions are a great way to highlight problem areas. Yoga can be a powerful and cost effective way to deal with many aches, pains and other more serious conditions affecting both your physical , mental and emotional bodies. If your doctor has recommended this practice then a One-on-One Yoga session with a skilled teacher and therapist is a good idea. Specialised treatment plans can be used to improve overall health and specific conditions. Clients may then be recommended to join yoga classes to further boost health. Private classes are with Noeleen Tyrrell. She has been working in the field of natural health for over 25 years. 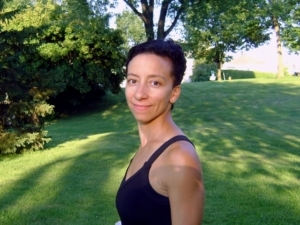 She is a certified Yoga Therapist ad has decades of experience treating clients both with yoga as a therapy and also as a ‘hands on’ therapist.